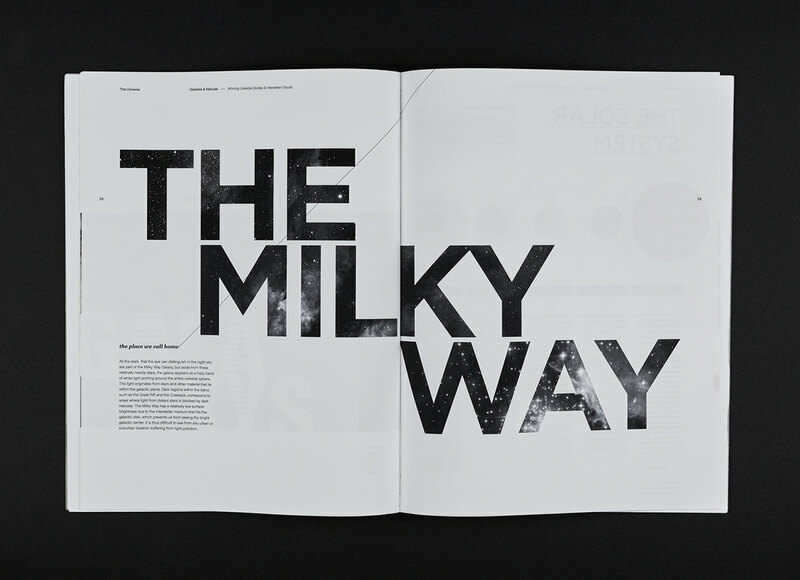 The Universe brings an artistic approach to a very wide topic. 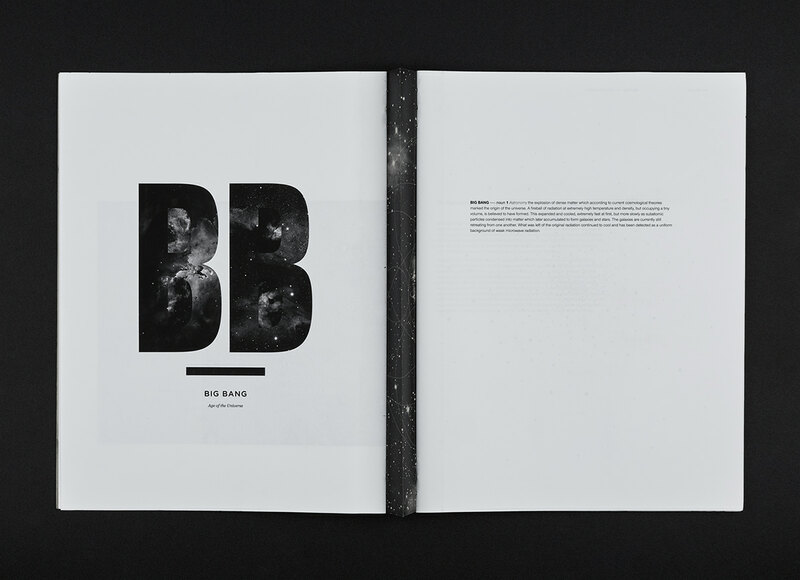 The book covers some of the basic topics such as the big bang, galaxies and nebulae, the stars, asteroids, and comets. 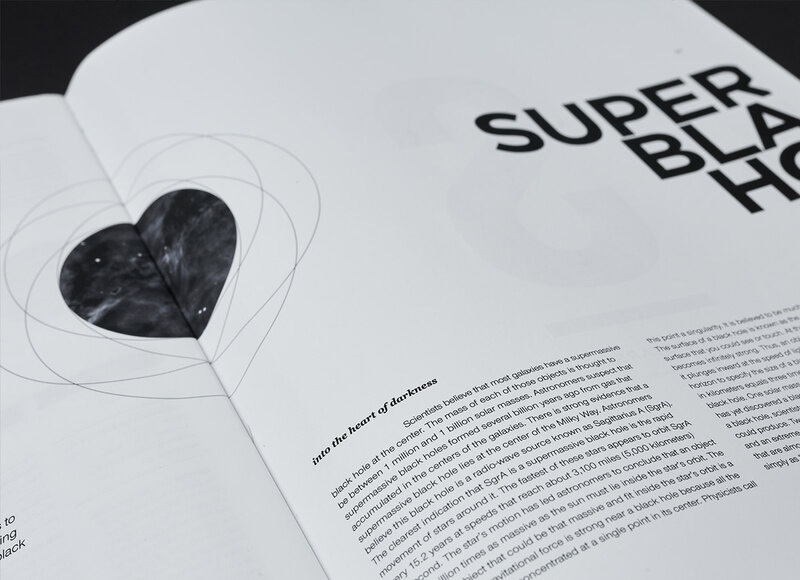 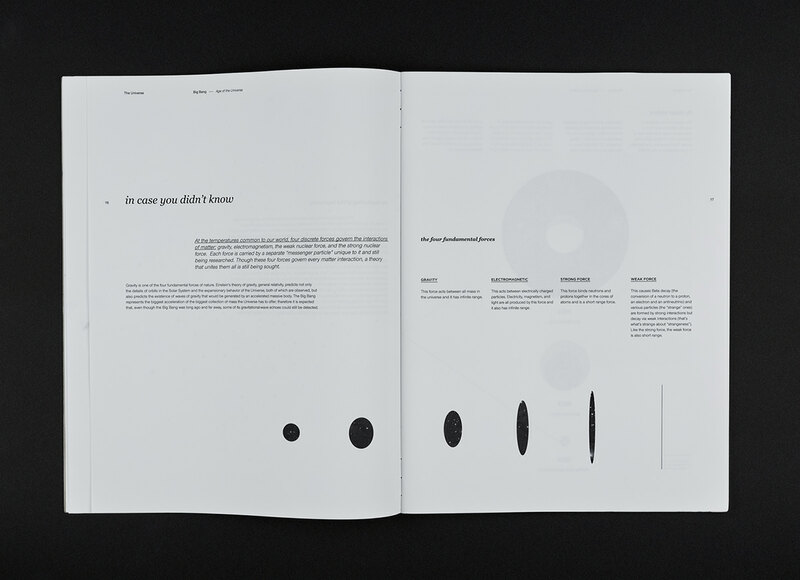 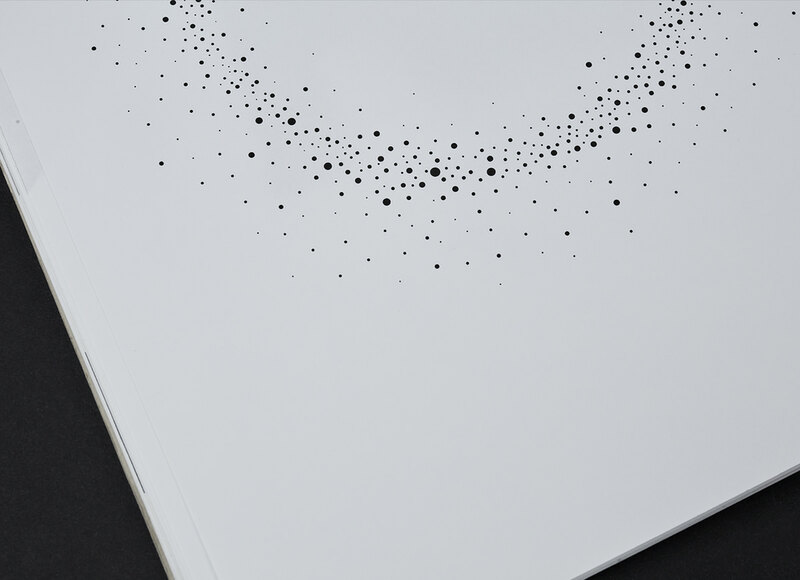 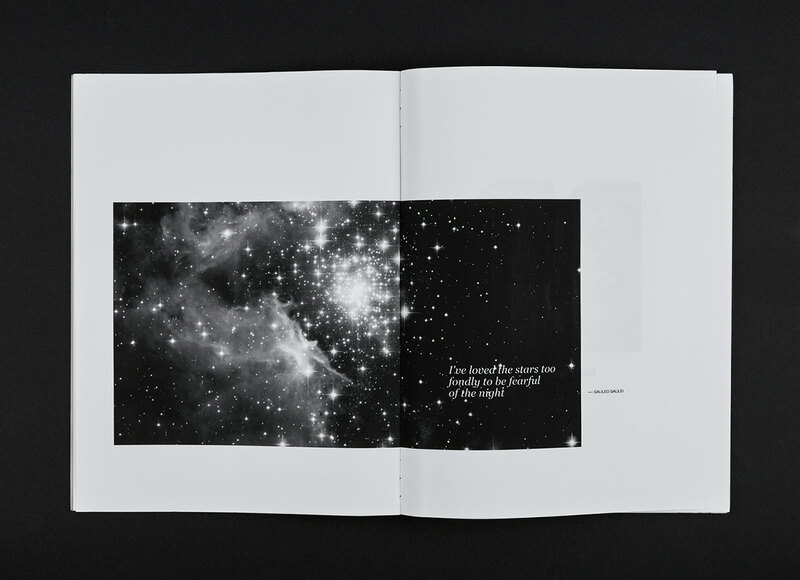 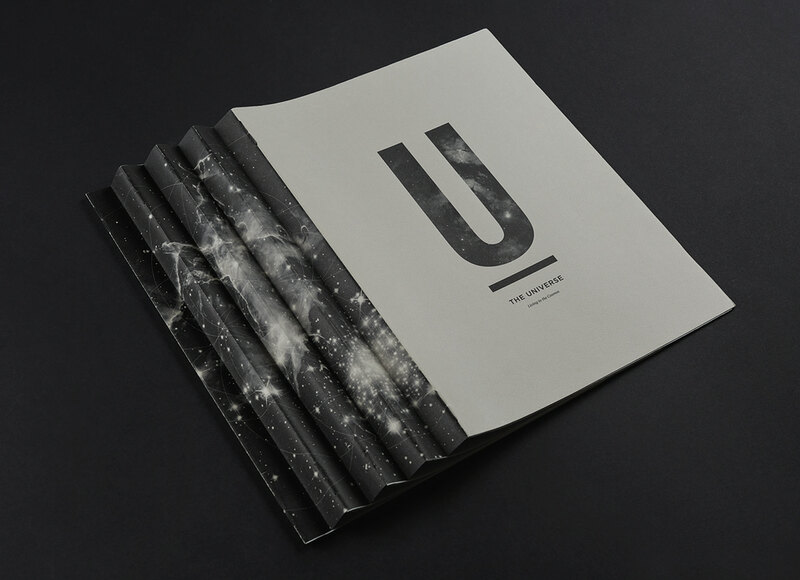 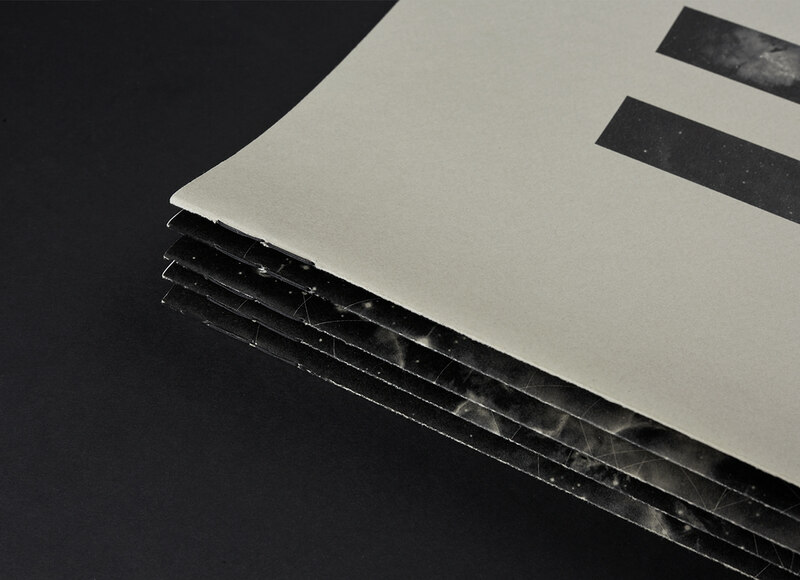 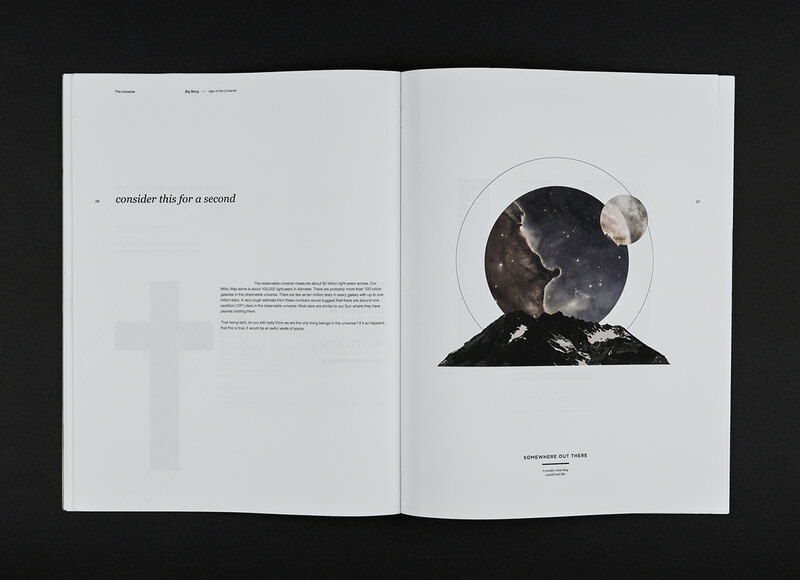 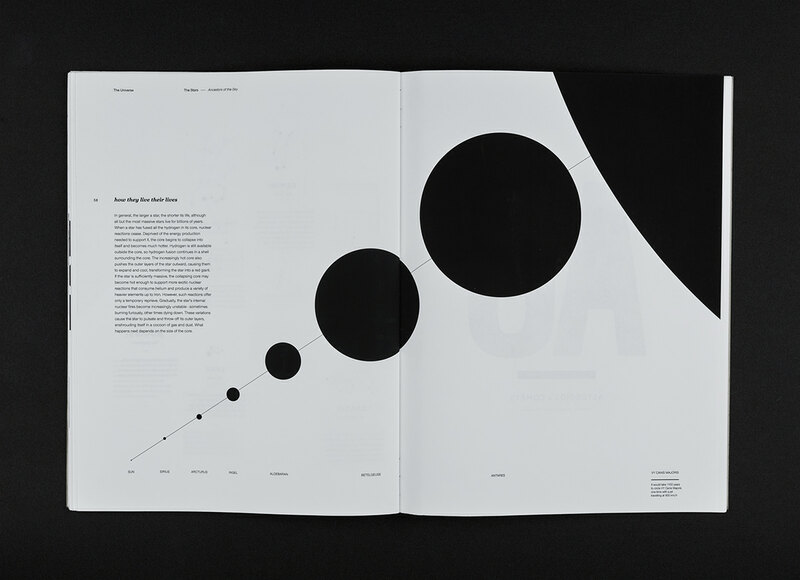 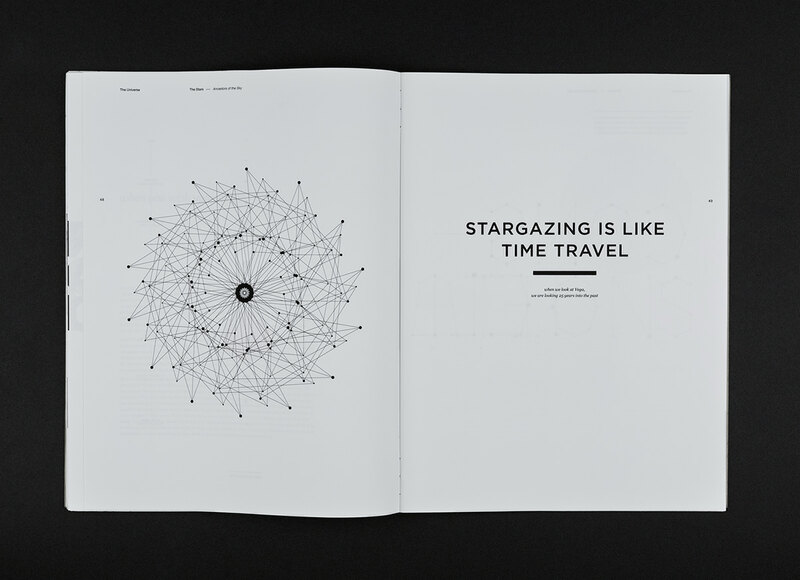 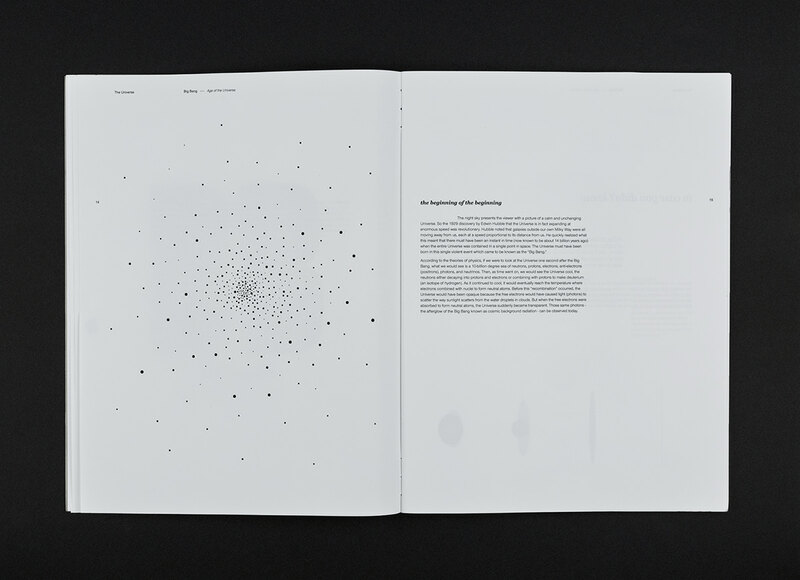 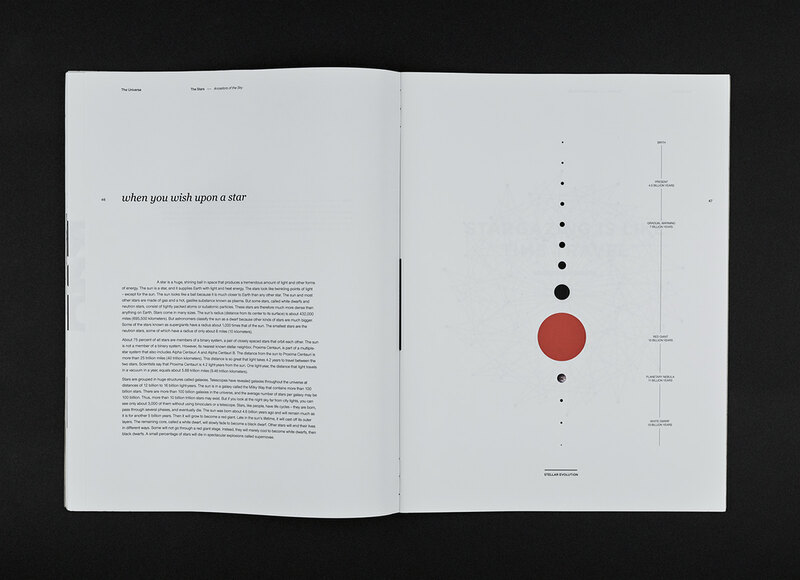 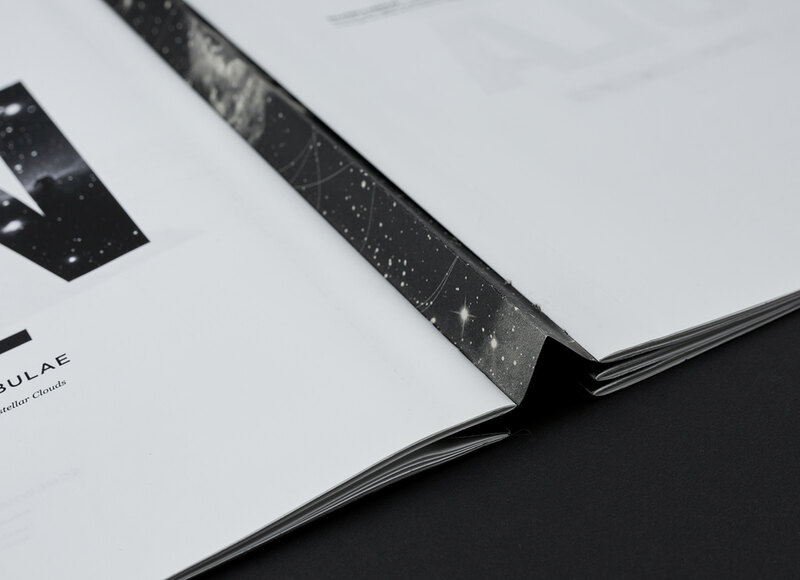 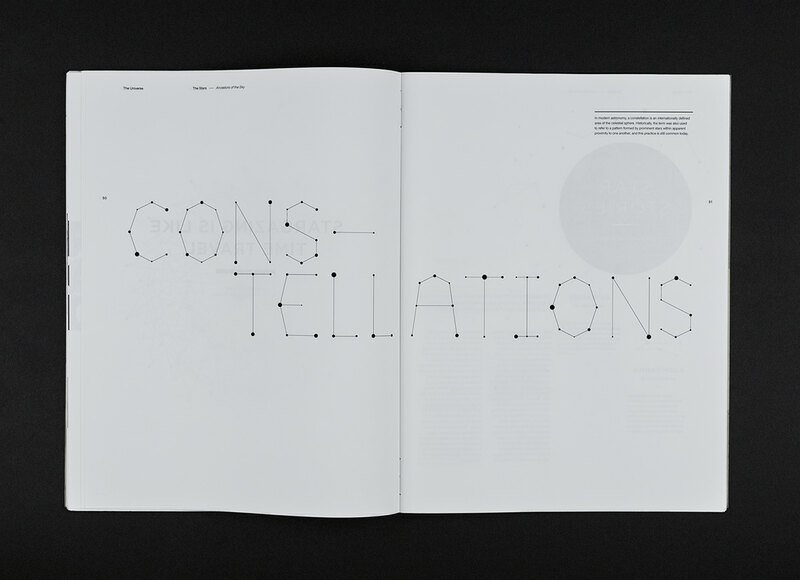 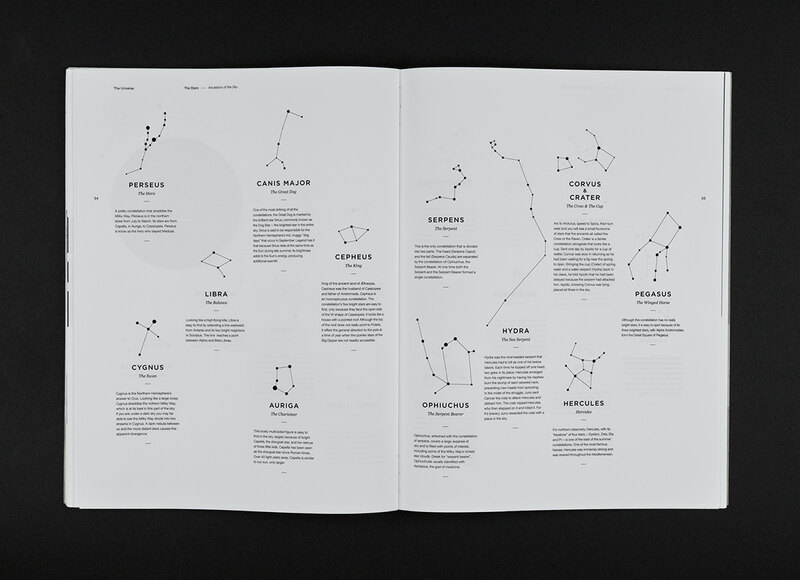 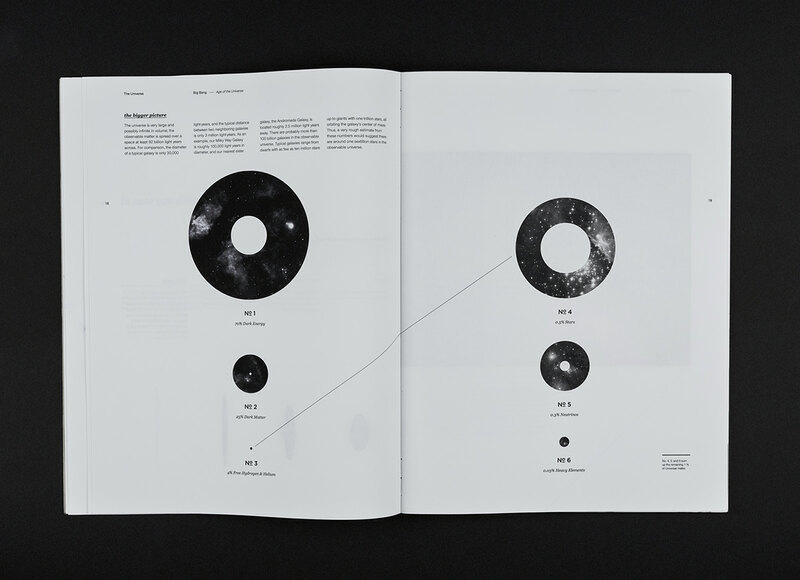 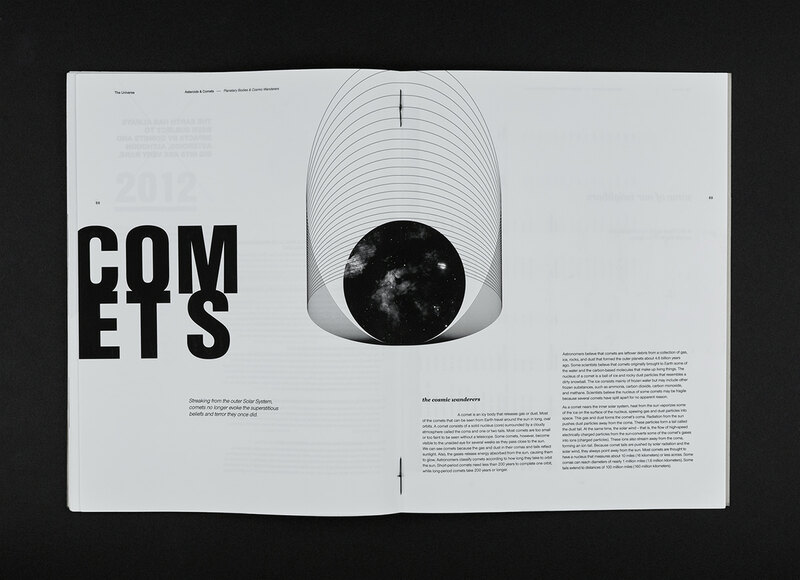 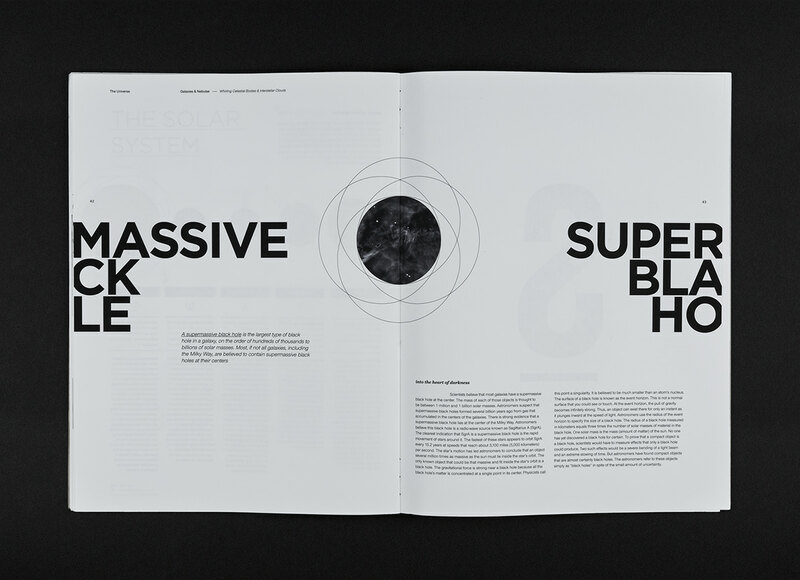 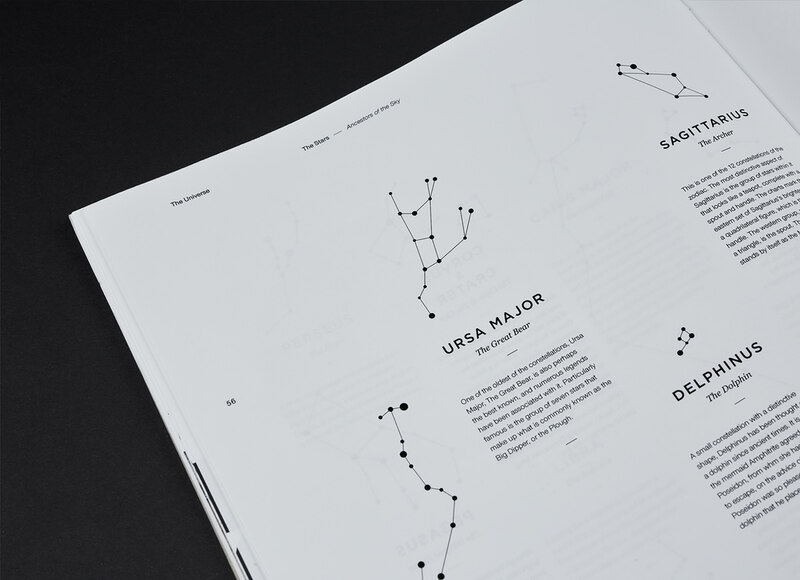 A self initiated book about the Universe.